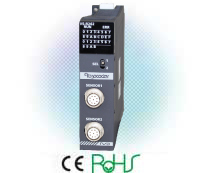 VS-R262B is Binary Code output NSD smart PLC built-in controller for MELSEC iQ-R series PLC. Contact us about models and specification details. 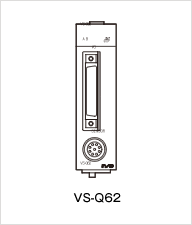 VS-Q62 is NSD smart PLC built-in controller for MELSEC-Q series PLC of Mitsubishi which is directly installed in PLC module without any wiring. VS-Q62 provides system motion control with limit switches output and all the parameters can be set by NSD programming software with your PC. 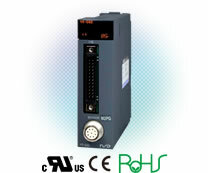 *1 : Pulse output function is available only with the VS-Q62P.